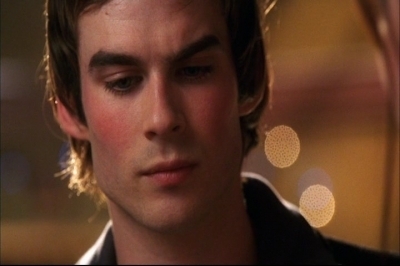 Ian in smallville - as aventuras do superboy 3x11 - eliminar. . Wallpaper and background images in the ian somerhalder club tagged: somerhalder ian ian somerhalder smallville 3x11 delete. This ian somerhalder Screencap might contain traje de passeio and terno de negócio. Ian in Dima Bilan's Video Clip!